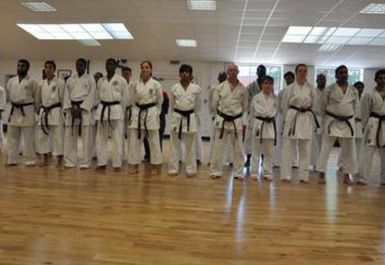 At Zen-Shin Black Belt Academy you will be training in a professional and friendly environment. 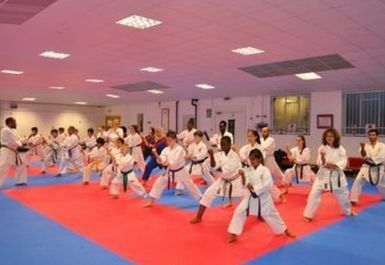 The academy supports physical, emotional and social well-being, ultimately influencing your life in a positive manner. 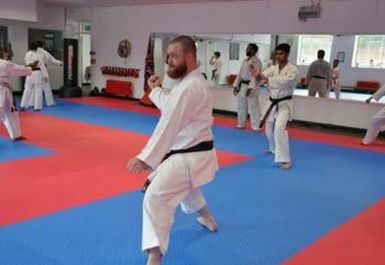 There are a wide range of classes on offer, so you can choose the one that suits you. 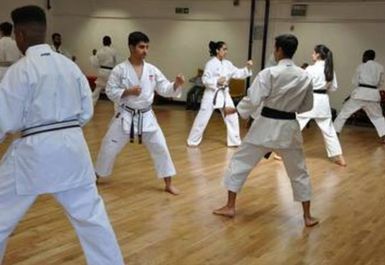 Through these classes you will develop confidence, self discipline, fitness and respect for others. 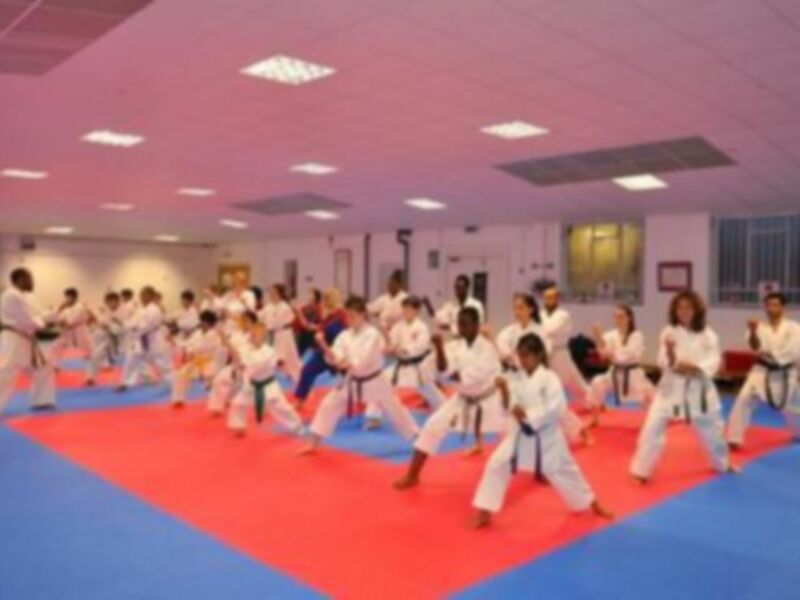 You will learn self defense and increase your flexibility, power, speed and stamina. Easily accessible from A4040 and A5127. Closest train station: Gravelly Hill.